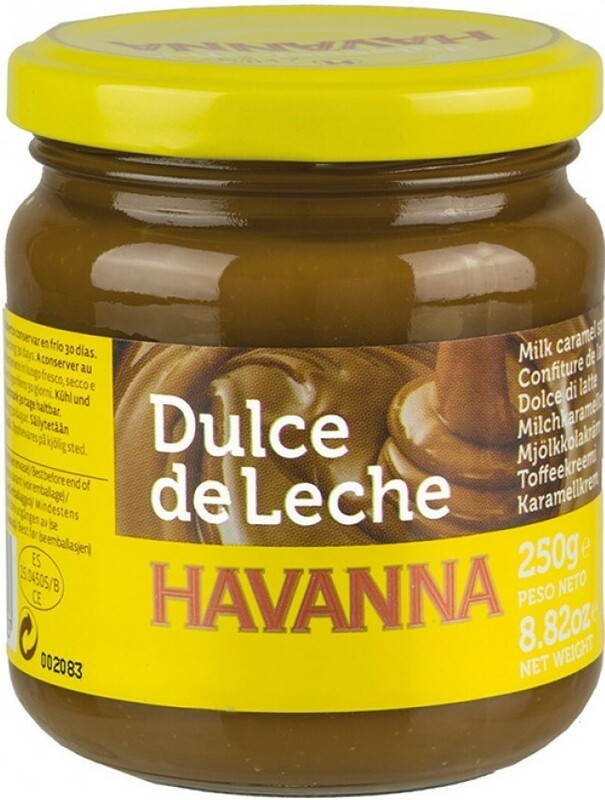 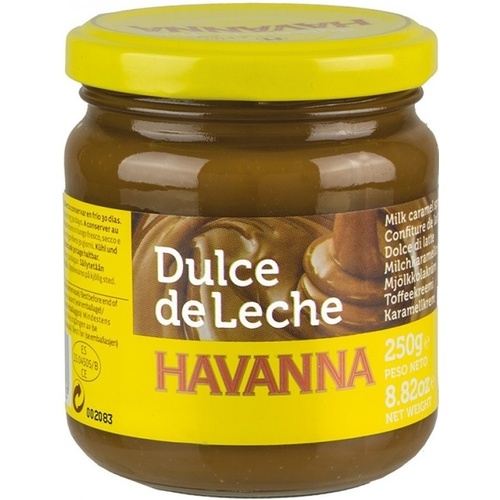 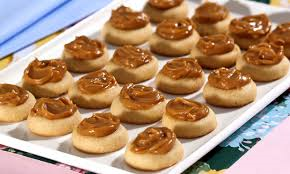 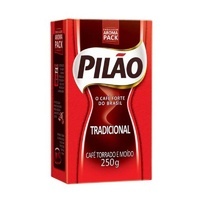 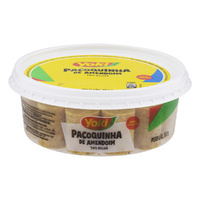 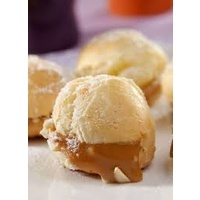 The Milk caramel spread, Doce de Leite, is delicious by itself, on bread, as cake fillings and many other ways. 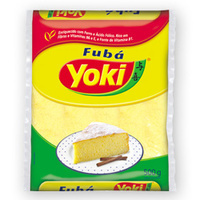 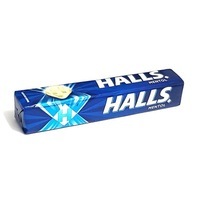 This is a super versitily products kids and adults love. 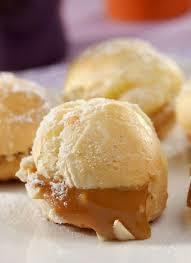 Doce de leite is very traditional in Brazil and consumed in most regions. 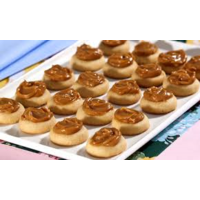 For great recipe ideas visit our recipe page.